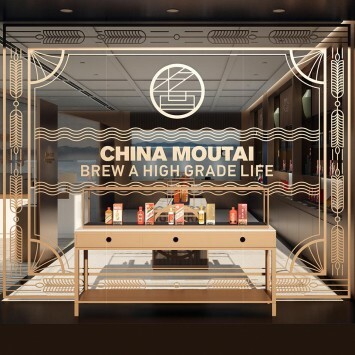 Today, MOUTAI has secured a leading position in China's high-end liquor. 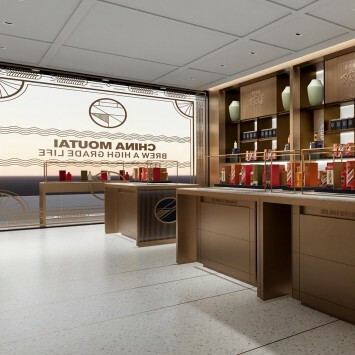 How to lead the fleet to the sea with the flagship - to lead the MOUTAI series of products to capture the market? 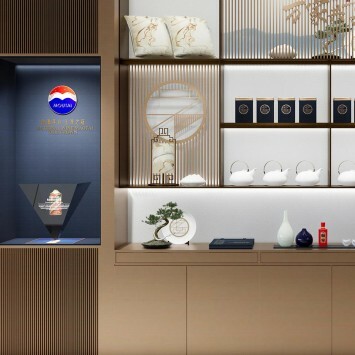 How to get the greater attention and recognition of the Chinese people with the product-driven category--helping the sauce-flavored wine category? 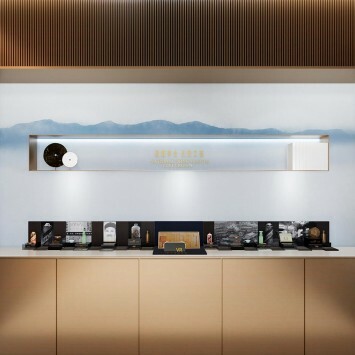 Arts, quality, etc. 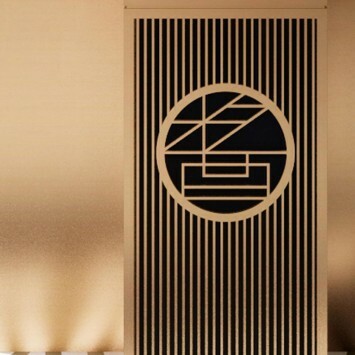 ; "home", home-related visual symbols and home-related experience links, in the wine-selling private area, the table is the most common way to drink Chinese liquor; the family feast is the highest standard broadband for the Chinese people, the eaves It is the symbol of "home" in Chinese culture; "family", which is independent, but has a common brand DNA system with Maotai, has a clear recognition of "royal blue" + copper-gold combination. 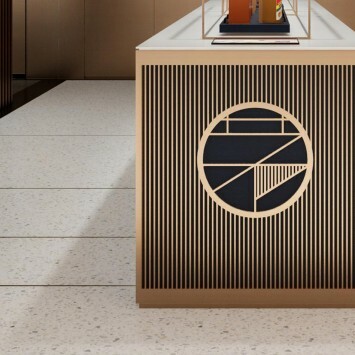 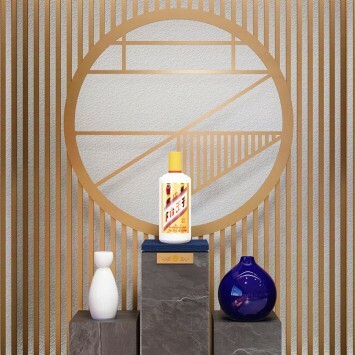 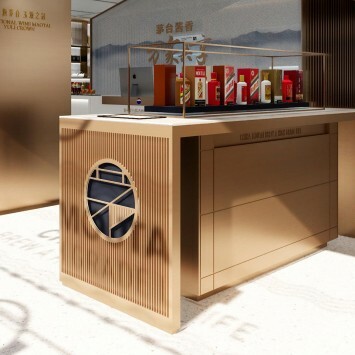 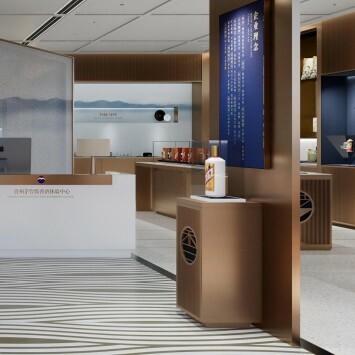 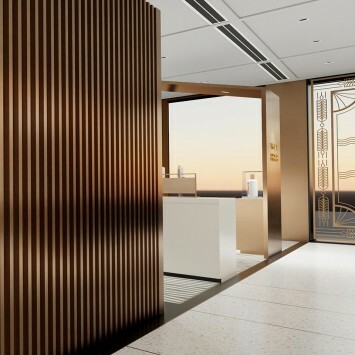 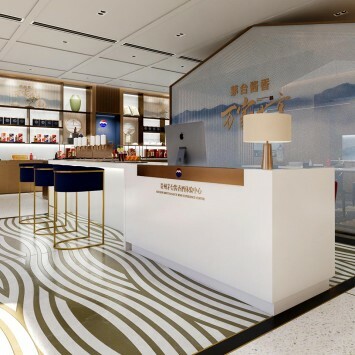 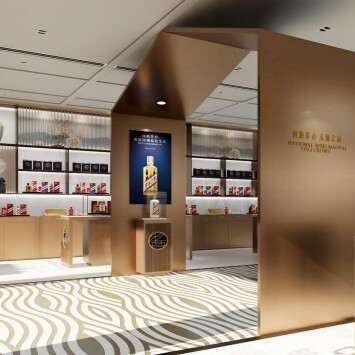 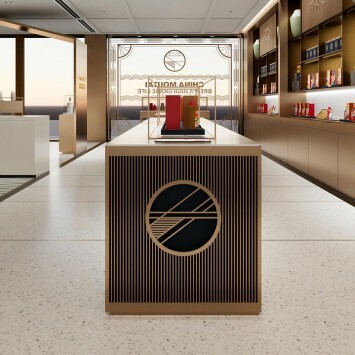 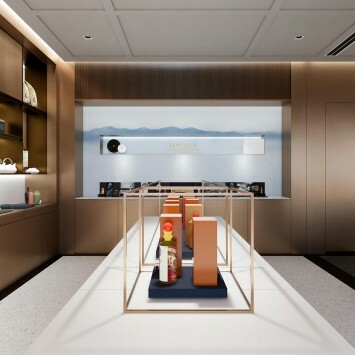 Renovate the brand image through store design, reshape the relationship between consumers (especially young consumers), maintain and highlight MOUTAI “national wine image”, further earn consumers' love and continue to lead the market.